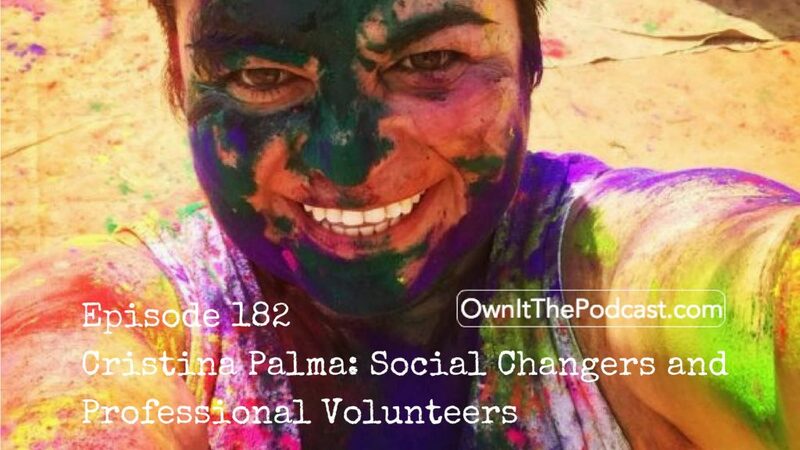 Cristina Palma talks about social changers and professional volunteers who pay to do up to three months in a voluntary post learning something useful while contributing to the project. She mentions Toms Shoes and Pencils of Promise and Skilled Impact India-UK. Their mission is “We are a social enterprise offering responsible volunteer opportunities for individuals who want to share their skills, immerse themselves in a new culture and make a difference.” And here’s Cristina’s interview with Anna Moran on Facebook. There are three important principles in taking up any such opportunity – cultural values, the slower rhythms of life in India and Africa and adapting to that, and the importance of rewarding and meaningful work as a volunteer in that it must work for both sides, being more meaningful when you receive as well as give.